This location of this lecture has changed and it will now be hosted in the Kathleen Fitzpatrick Theatre. Please note, this event is now sold out. Please contact us to be placed on a waiting list. One day we started walking. Our distant ancestors stepped out of Africa: some made it north to the frozen reaches of Europe; some sped east settling tropical Asia and the Pacific; and some turned south, in time becoming the Kulin nation of Aboriginal peoples in what is now the city of Melbourne. Fifty thousand years after we first went our separate ways, we find ourselves back together again. While we all have stories about our past, another shared story is written in our DNA. How did we get here? How did we change along the way? And what ships did we pass in the night? This talk will traipse through our genes, telling highlights of our history and focusing on the lesser known story of Asia, the Pacific and Australia. From remote villages to our busiest cities, from the lab to the computer, from history to health and beyond, we will tackle that ultimate question: where did we come from? 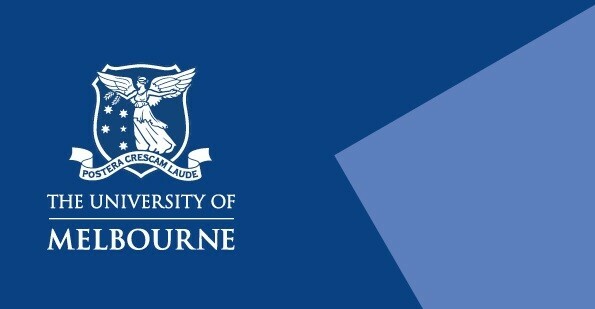 This Miegunyah Lecture in BioSciences is presented by the School of BioSciences and Melbourne Integrated Genomics.